Super Hot Deal! Rakuten has a great deal on Nikon D750 Full-Frame Camera Body for only $1,399.95. You can save $740.05 (32%)! This entry was posted in Hot deals and tagged Nikon camera deals, Nikon D750 deals/ cheapest price on November 13, 2015 by admin. Super Hot Deal is Back! Redtagcamera (99.9% approval) has a great deal on Nikon D750 Full-Frame Camera Body for only $1,399.00. It is a brand-new imported Version. Fast Free Shipping. This entry was posted in Hot deals and tagged Nikon camera deals, Nikon D750 deals/ cheapest price on October 23, 2015 by admin. Hot Deals!!! There is a new price drop on the Nikon D810 and Nikon D750 in most US stores. Nikon D810 is now for $2,796.95 and D750 for $1,896.95. 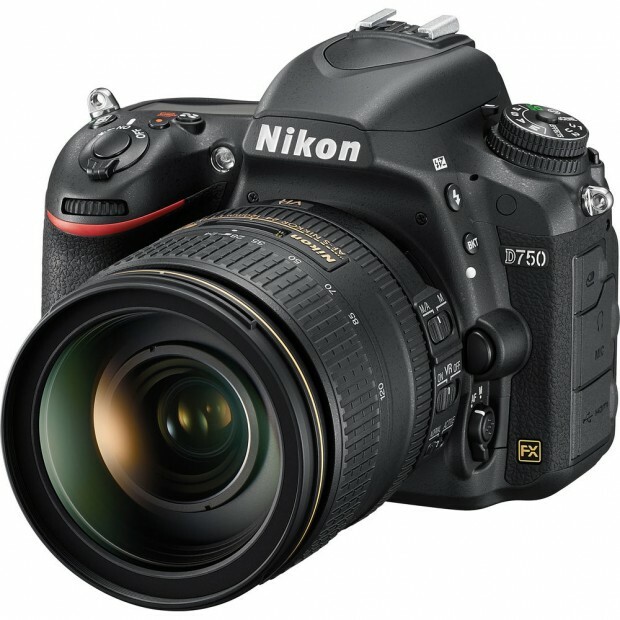 This entry was posted in Hot deals and tagged Nikon camera deals, Nikon D750 deals/ cheapest price, Nikon D810 deals/ cheapest price on October 5, 2015 by admin. Hot Deals are Back! Getitdigital (99.7% approval) has two great deals on Nikon D750 for only $1,399.00 and Nikon D810 for only $2,099. Both are brand new, unused import version. This entry was posted in Hot deals and tagged Nikon camera deals, Nikon D750 deals/ cheapest price, Nikon D810 deals/ cheapest price on September 22, 2015 by admin. Super Hot Deal! Getitdigital (99.7% approval) has a great deal on Nikon D750 Full-Frame Camera Body for only $1,399.00. It is a brand-new, unused imported Version. This entry was posted in Hot deals and tagged Nikon camera deals, Nikon D750 deals/ cheapest price on September 8, 2015 by admin. The price of Nikon D750 has dropped again!!! Redtagcamera (99.9% approval) has a great deal on Nikon D750 Digital SLR Camera Body for only $1,399.00. It is new and $100 lower than last month. This entry was posted in Hot deals and tagged Nikon camera deals, Nikon D750 deals/ cheapest price on July 28, 2015 by admin. Nikon D750 deal is back! 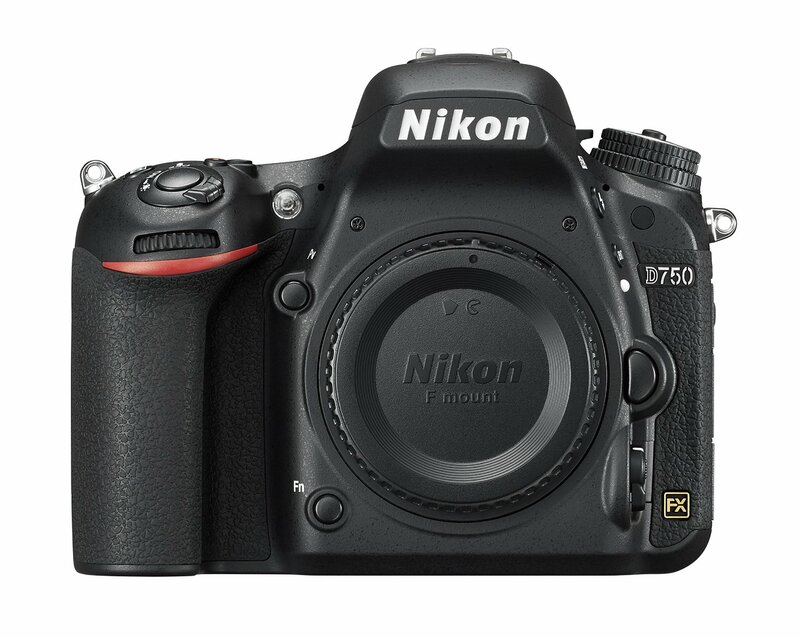 Getitdigital (99.6% approval) has a great deal on Nikon D750 Digital SLR Camera Body for only $1,499.00. It is new + 1 Year Warranty. More than 700 are Sold! This entry was posted in Hot deals and tagged Nikon camera deals, Nikon D750 deals/ cheapest price on July 4, 2015 by admin. Red Tag Camera (99.9% approval) has a great deal on Nikon D750 Digital SLR Camera + AF-S NIKKOR 24-120mm f/4G ED VR Lens for only $1,949.00. It is new with limited quantities. This entry was posted in Hot deals and tagged Nikon camera deals, Nikon D750 deals/ cheapest price on June 19, 2015 by admin. The price of Nikon D750 drops again! Red Tag Camera (99.9% approval) has a great deal on Nikon D750 Digital SLR Camera Body for only $1,449.00. It is new with limited quantities. This entry was posted in Hot deals and tagged Nikon camera deals, Nikon D750 deals/ cheapest price on May 30, 2015 by admin. Getitdigital (99.6% approval) has a great deal on Nikon D750 Digital SLR Camera Body for only $1,499.00. It is new with limited quantities. This entry was posted in Hot deals and tagged Nikon camera deals, Nikon D750 deals/ cheapest price on April 28, 2015 by admin.